We all love social media and it is a big part of marketing our businesses but sometimes it seems to be very hands-on and time consuming. Or in the other extreme, you automate it in ways that appear spammy and get you banned. 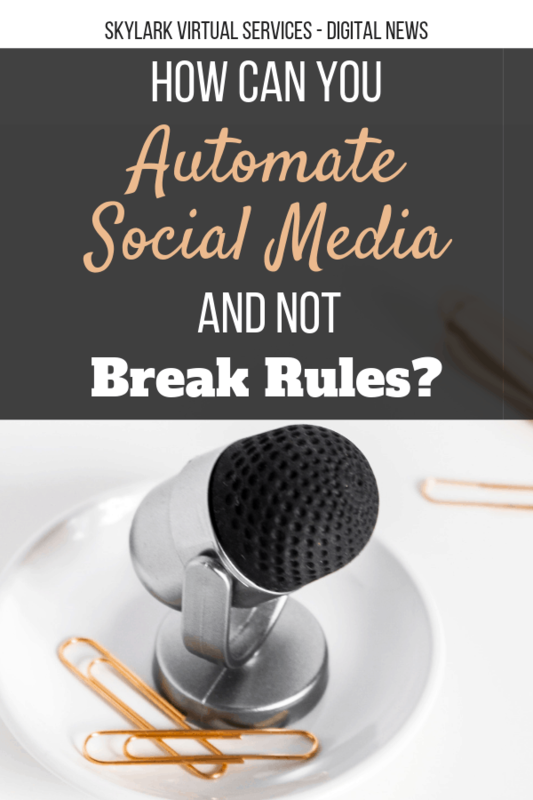 The key is understanding how to automate social media in a good way that doesn’t break the rules and still engages your audience. 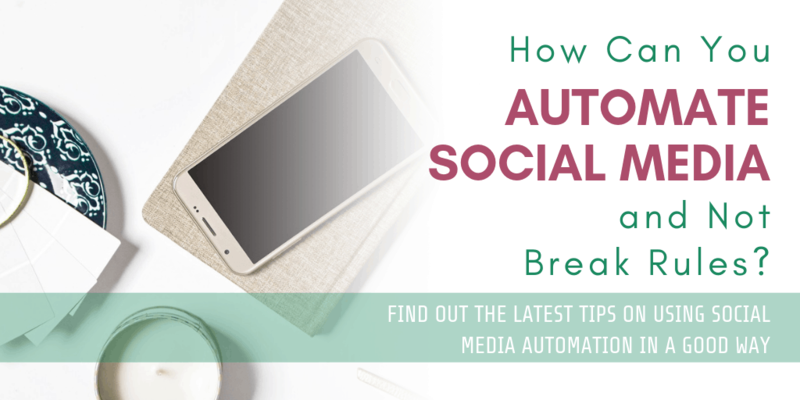 Here are some of the tips for 2019 social media automation. So how do you still automate? First don’t use tools that bulk retweet, like or follow people – keep this as a manual job and give yourself a little time each day for this. You can still use tools to schedule tweets, but you can’t repeat the same tweet – you can tweak the tweet, so it is a little different and use it that way. Some tools such as SmarterQueue also have clever solutions to the problem that they do automatically. 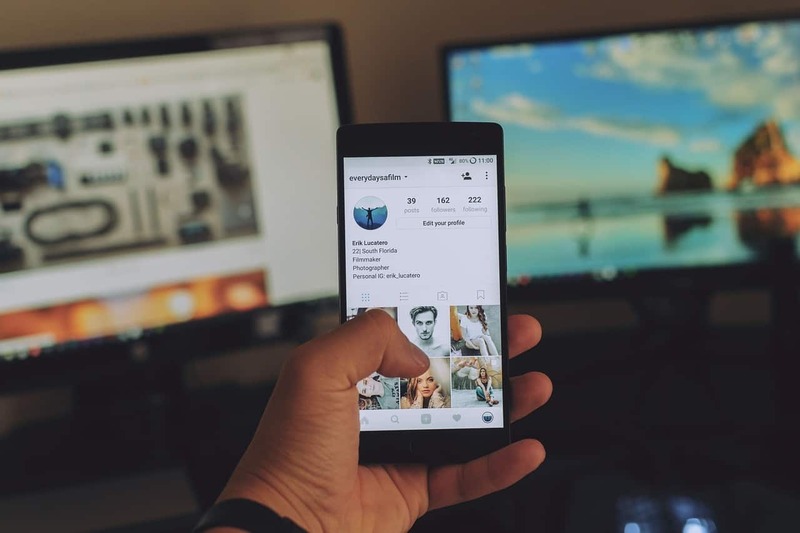 Instagram are opening up to the idea of letting user automate social media with the new auto-posting feature that selected tools have been granted. On the turn side, they have had a big crackdown on auto-following, commenting and liking tools which makes sense because these benefit no-one. 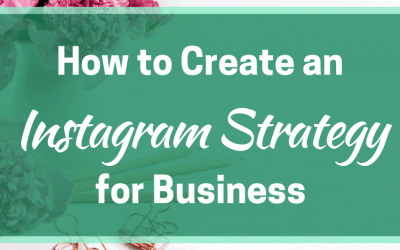 The main thing to automate on Instagram are your posts. 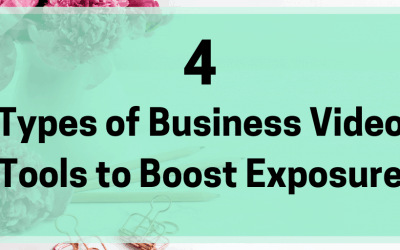 You can batch them and schedule them in an approved third party tool – examples include Later, Planoly, Buffer, Tailwind and SmarterQueue. Otherwise, get in there each day and build those genuine interactions. Facebook has had some well-publicised problems with misinformation and recently removed some 1.5 billion fake accounts. It has stopped third party tools publishing to profile pages, and you may have to authorise your tool to post to a group. 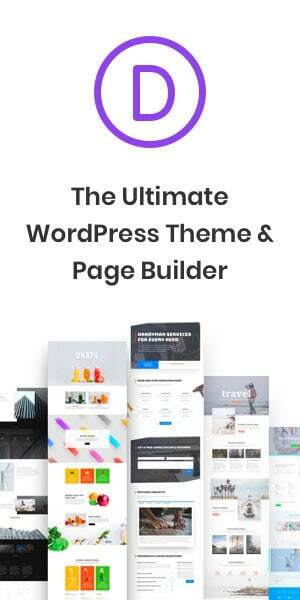 If you have a large personal page, you will need to publish manually to it for now. Business Pages and groups can still be scheduled through approved tools and you can now also join a group as your page. 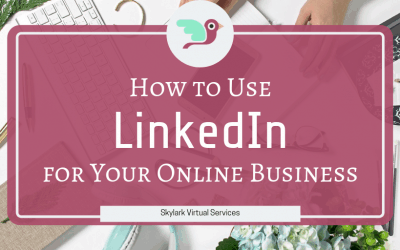 LinkedIn lets you schedule posts from third party tools but there are no crawlers, bots, browser plugins or other extensions that have led to false engagement as with other platforms. And that means things are pretty simple over there. You can find ways around this, but it isn’t worth it. 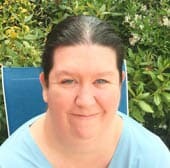 Schedule your content as you would other platforms then if it is a major platform to concentrate on, be there in person a little while each day. The fact is, social media is a huge part of marketing a blog or business. The urge to automate social media is a strong one, allowing you to be more hands-off. And there are definitely things you can do but others should still be done manually, yourself or by your team and ensuring that you are remembering the ‘social’ component in social media.